Want $18 an Hour? Clovis Unified Needs You to Drive Its Buses. 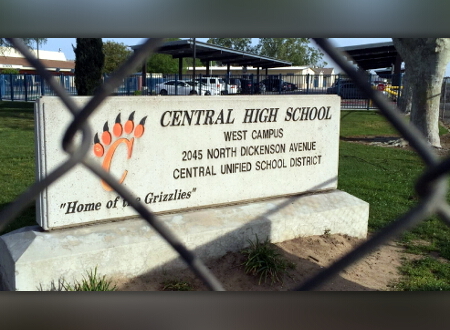 Is a Bond Measure Needed To Fund New Central High School?